After months of setbacks, Hurricane Energy has successfully hooked up its production vessel to its huge Lancaster field west of Shetland. The company announced the Aoka Mizu floating production, storage and offloading vessel (FPSO) was hooked up this morning to a buoy installed at the site, west of Shetland. Hurricane said work to achieve first oil is continuing, after which production is expected to reach a plateau of 17,000 barrels per day. The hook-up operation was initially hoped to be completed by Christmas but issues in earlier attempts and poor weather have caused delays. 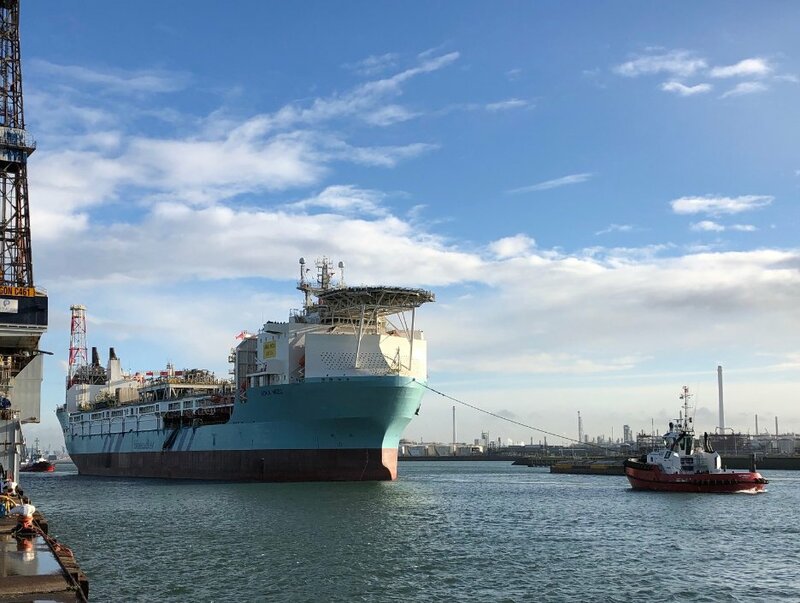 The firm said: “The Aoka Mizu FPSO arrived at the Lancaster field on 17 March 2019 and successfully hooked-up to the turret mooring system buoy on the morning of 19 March 2019. The vessel is now on station and securely moored. 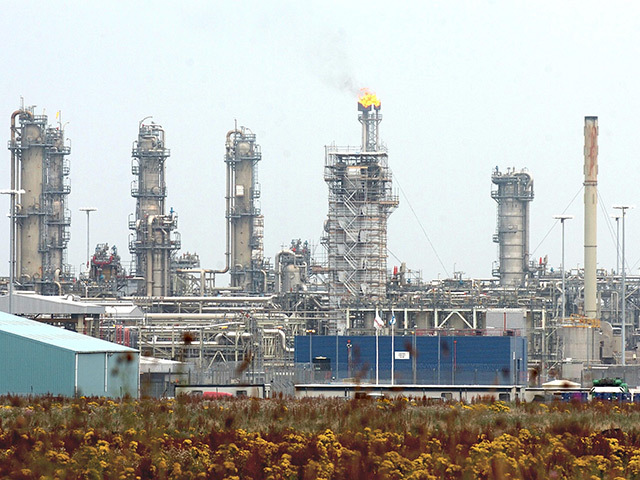 The company intends to develop the Lancaster field in phases.